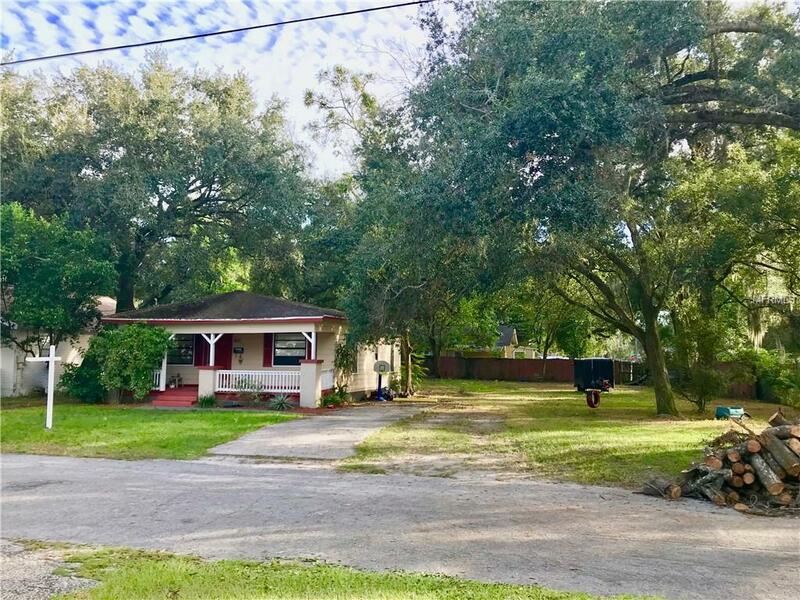 This peaceful 3-bedroom, 1-bathroom household is nestled on 0.28 acres of land in an ideal area convenient to the historic Ybor district. This roomy 1-story home boasts a newer A/C unit and water heater. 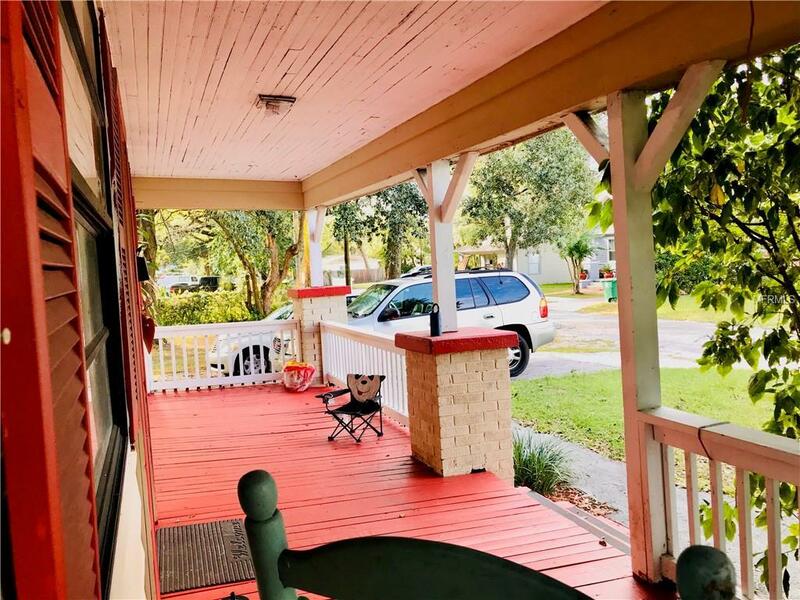 You will be instantly greeted by a charming front porch perfect for morning coffee and evening cocktails. Dark grey floors can be found throughout all living areas and carpeted floors in all three bedrooms. Plenty of shaded outdoor space for parties and backyard BBQs. Theres even a shed in the back of the lot for your additional storage needs! This is perfect place for new home buyers to call home, ideal for a new family looking to make a fresh start, or as an investment property to add to your assets. 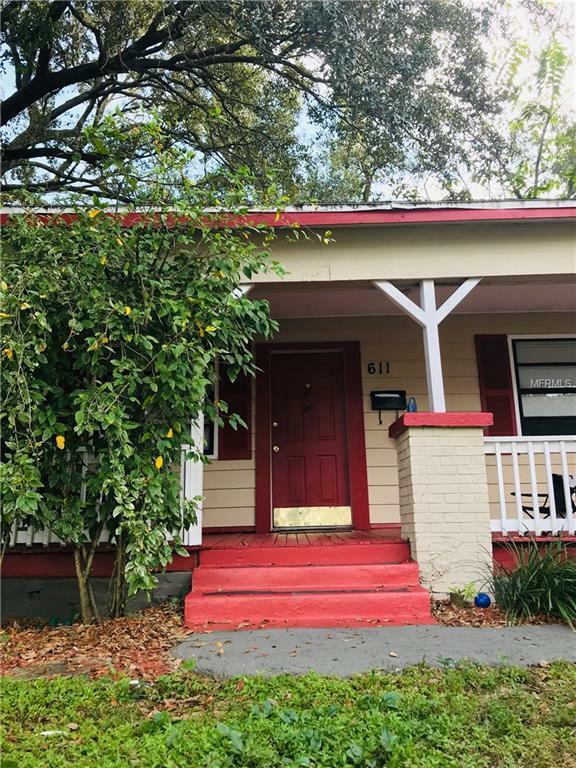 Located close to Tampa retail shopping, restaurants, event arenas, recreational parks, gyms, and major interstates for easy access commuting. Call now to schedule your appointment to view this home and make it yours!